We currently sell our products at local farmers’ markets. As we expand our range and productivity we will be looking for additional outlets. 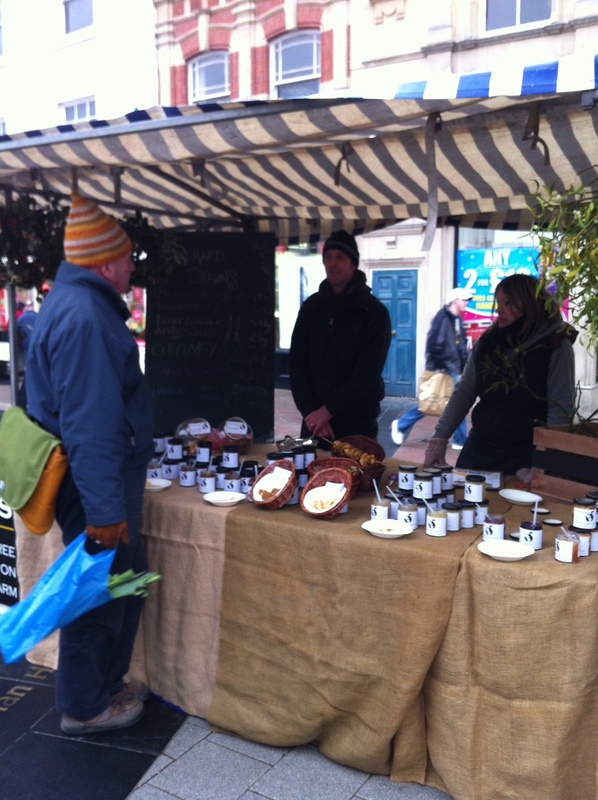 Local food events are friendly occasions, where people come along to sample the produce, buy it and have a chat. So as well as selling our products, they are useful opportunities to showcase Orchard Origins. If you would like to get some experience of selling to the public or already have experience and can help us boost our sales we would love to hear from you, so please contact us.